Mariah Carey is officially in album mode. She kick started the campaign last month with a new song ‘GTFO‘ which was treated like a “buzz” single but got a good reaction from fans. 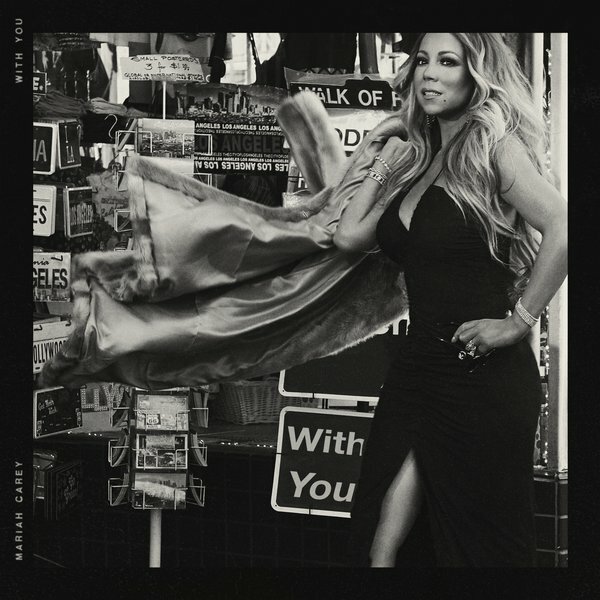 Mariah is now back with her official single ‘With You’. The veteran singer goes for a traditional piano based ballad sound for the new song which features production from hitmaker, Mustard. Stream ‘With You’ below.